Anyone seen one or have one? if anyone has can you please shoot me a PM. 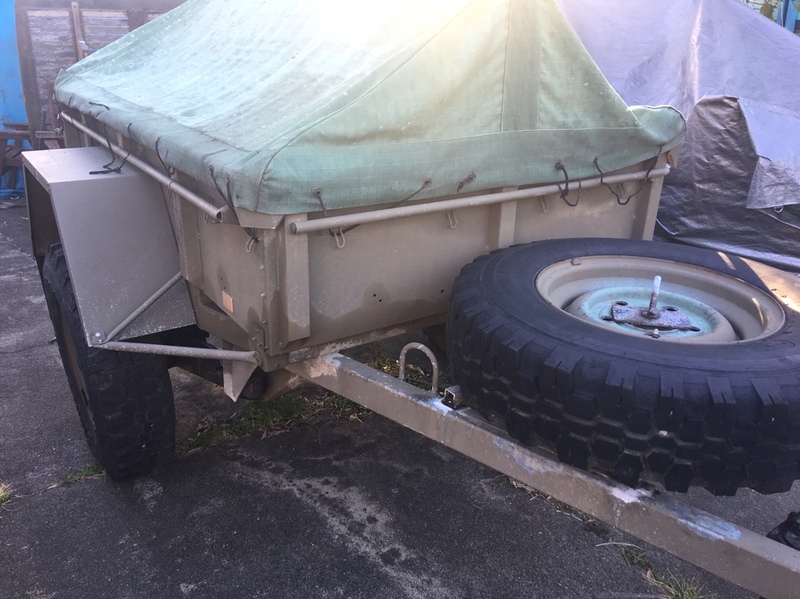 Re: Track Trailer Tandem - Army Version? 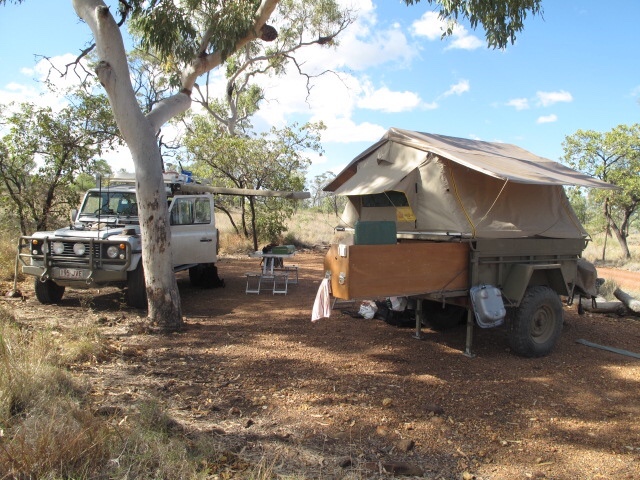 Take a trip in to the office at OUTBACK HQ. You might be allowed to actually touch one. That's if it's still there. I have seen that one from a distance when i was picking up some hubs. Ive seen it there on and off for years but they are hanging onto that one. I think the one Track have is a one off. 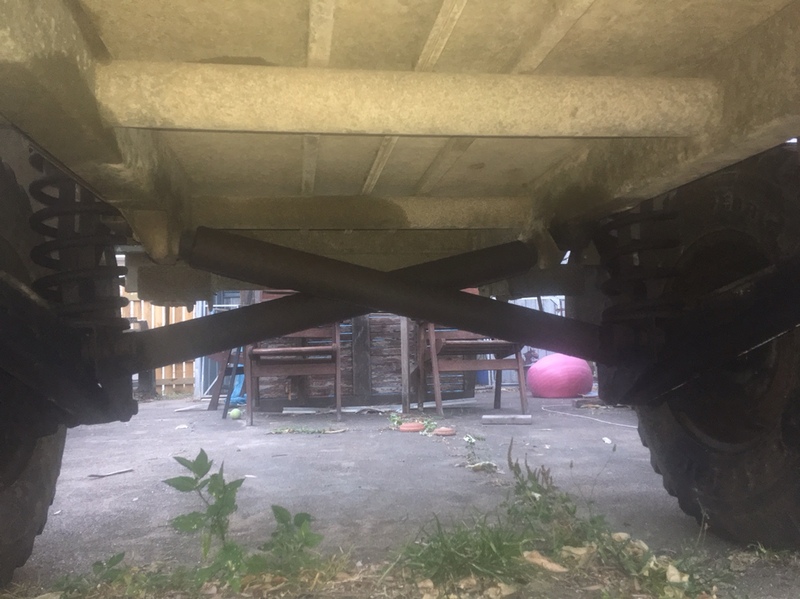 Coil suspension. As far as I am aware, the army ones had air suspension that could be raised or lowered. They were towed by Mogs. I have seen a few pop up on ebay. I heard the "earth stations" were disposed of a few months back. There weren't many to begin with and I suspect the ADF have disposed of them all. Keep your eye on ebay, gumtree, the facebook page associated forums (i.e. REMLR). Good luck. 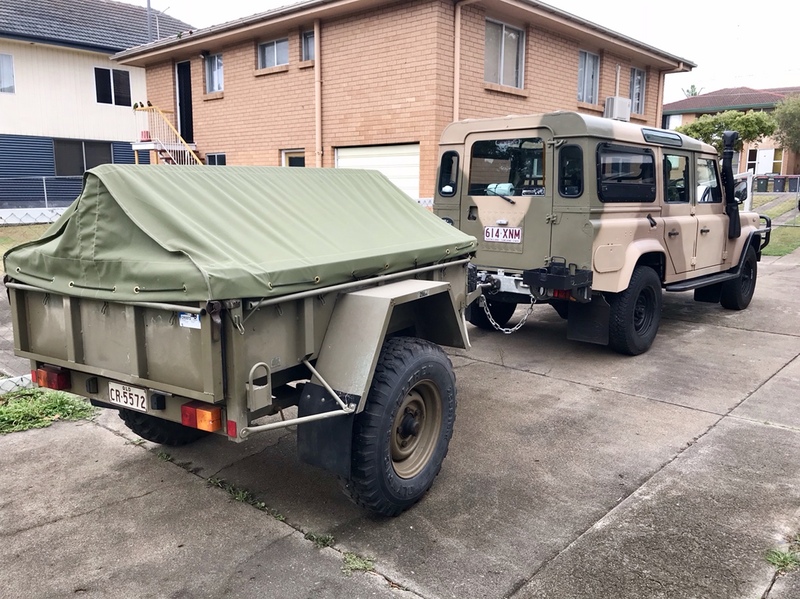 Ex military vehicles and equipment is now sold through Australian Frontline Machinery via Grays Online. 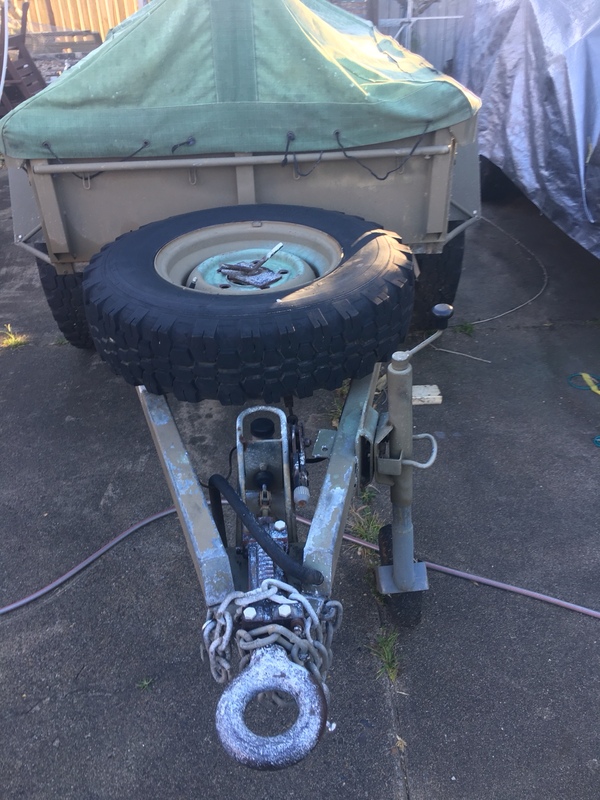 I did 31 years in the Army and a further 13 years in the public service working for Defence, and I NEVER saw one of their suspension setups on an Australian military trailer in regular use. I am not saying that they don't exist only that they were/are not in general use!